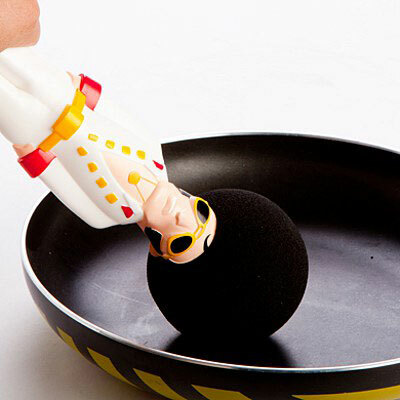 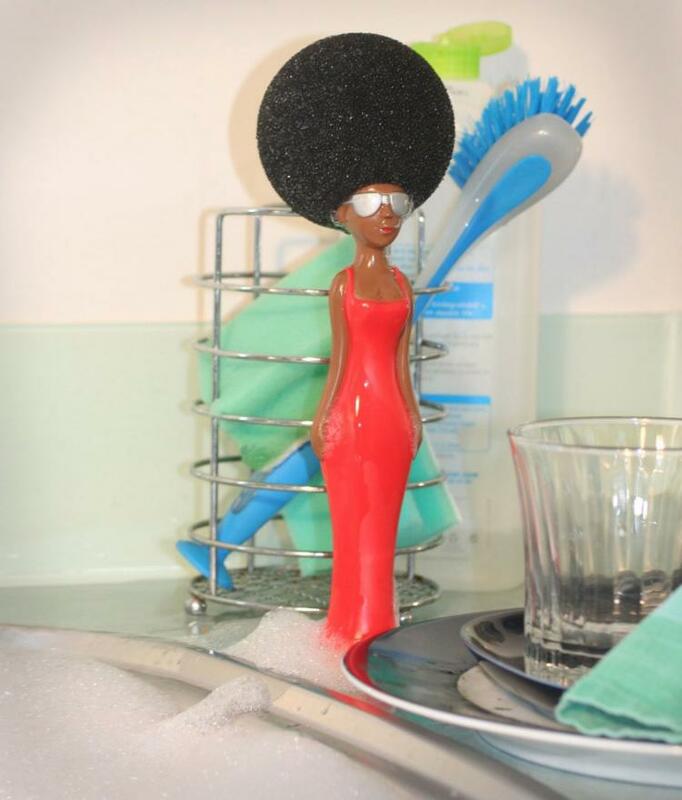 The diva washing-up sponge is a dish-washing sponge that is a diva with an afro and is sure to put a little soul back into your dishwashing experience to make it a little less depressing. 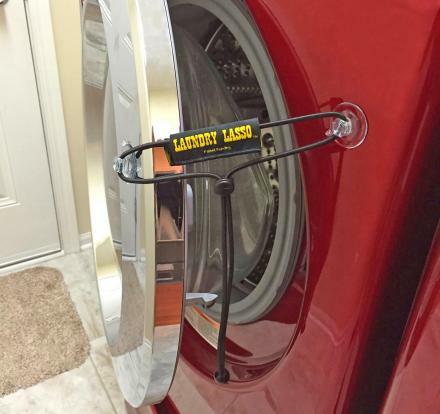 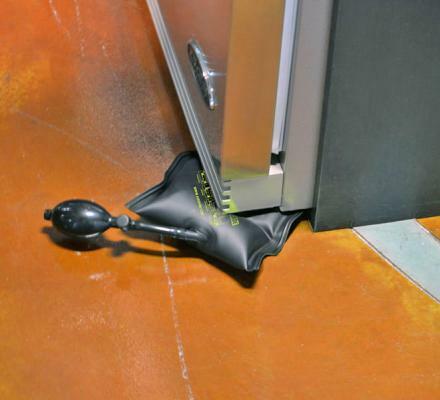 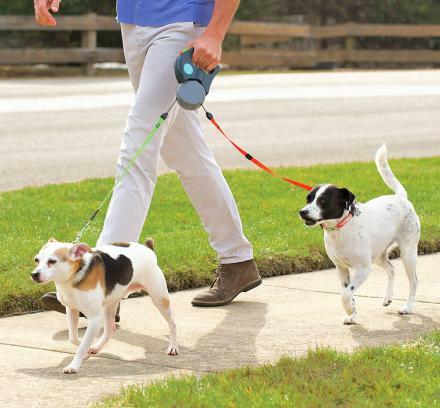 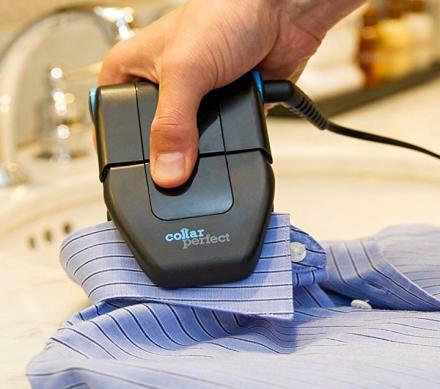 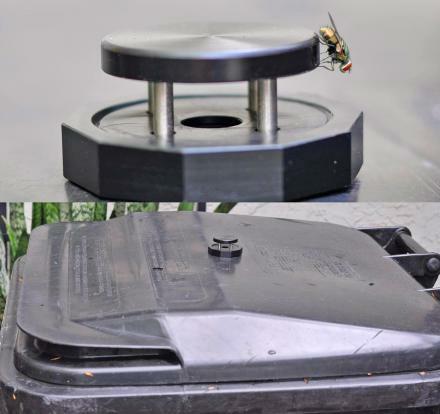 No longer will you have to grab on to a sponge that's more contaminated with bacteria than picking up your phone you dropped in the toilet while pooping, the diva sponge's body acts as a handle and is made from plastic. 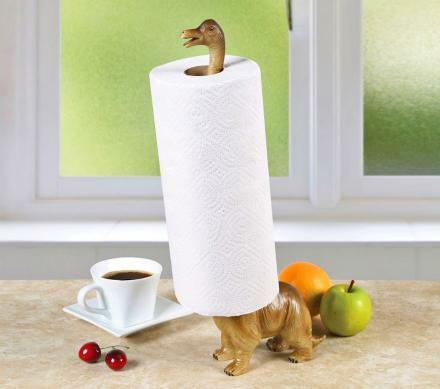 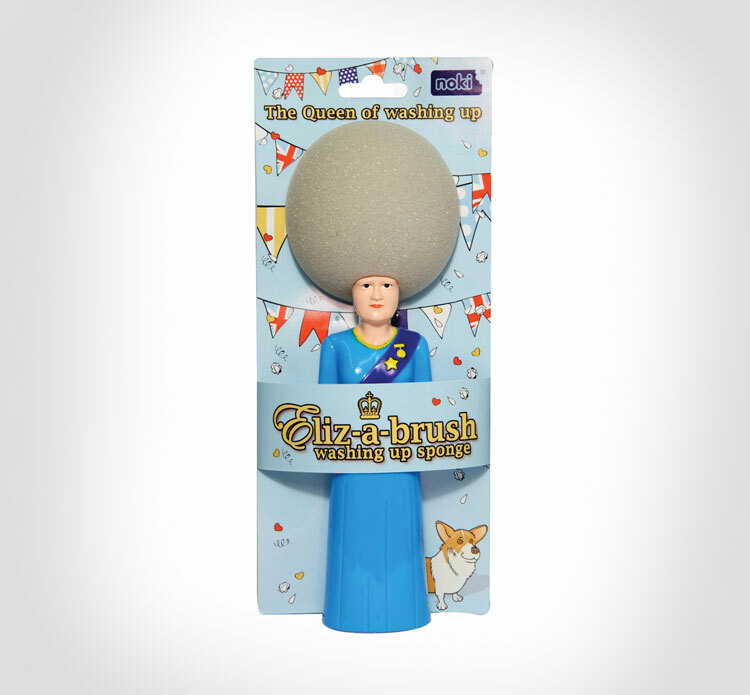 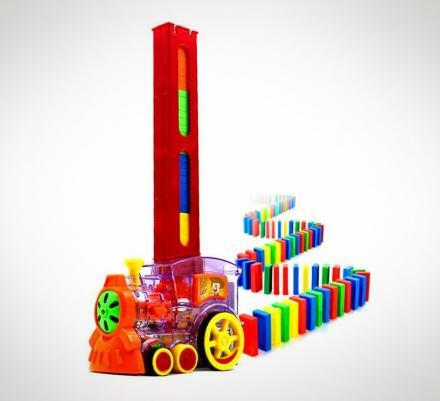 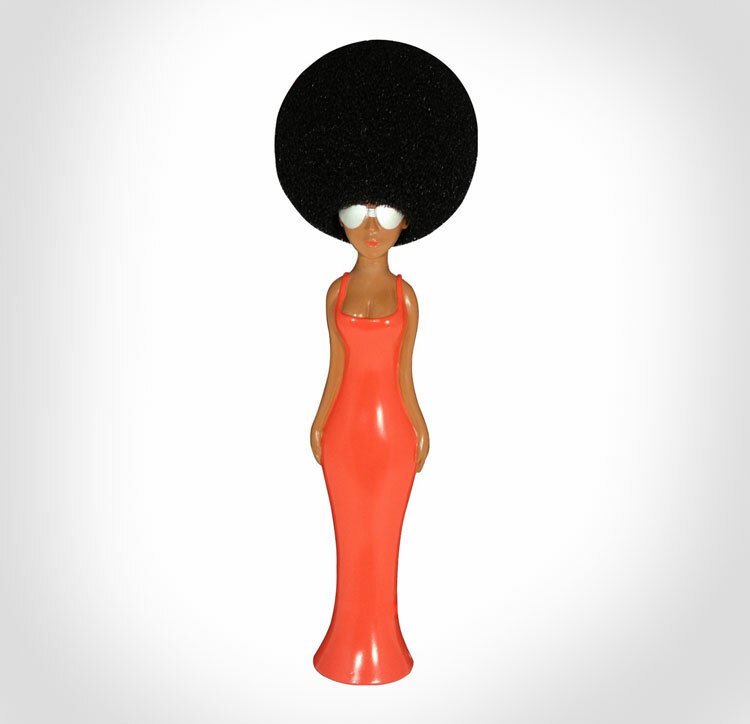 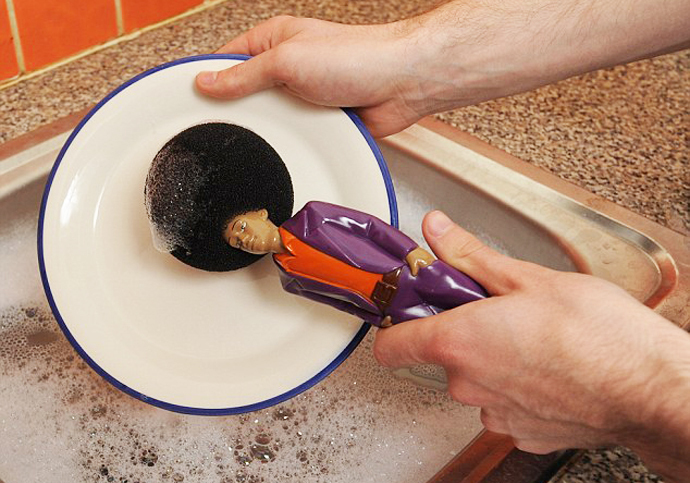 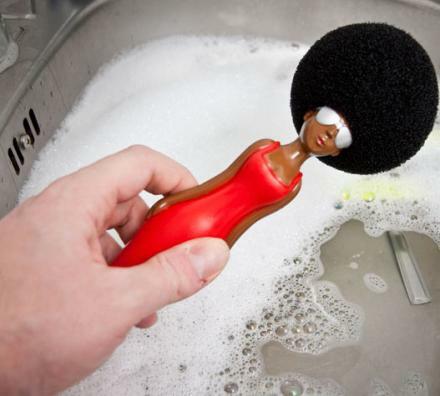 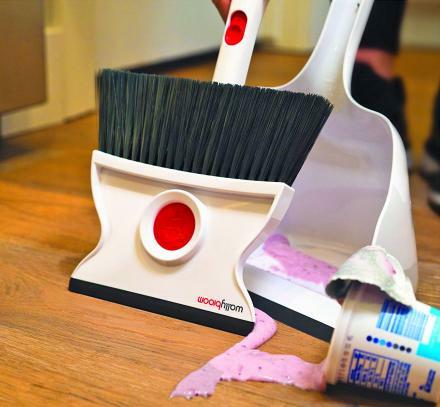 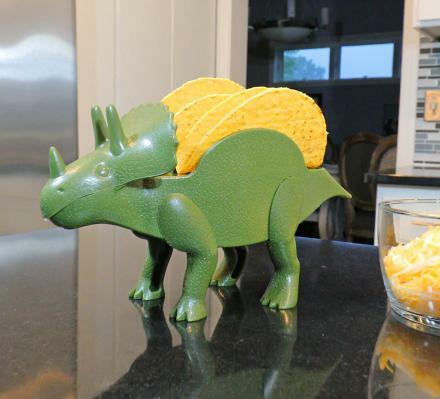 The Diva with an afro dish-washing sponge measures 10 inches long. 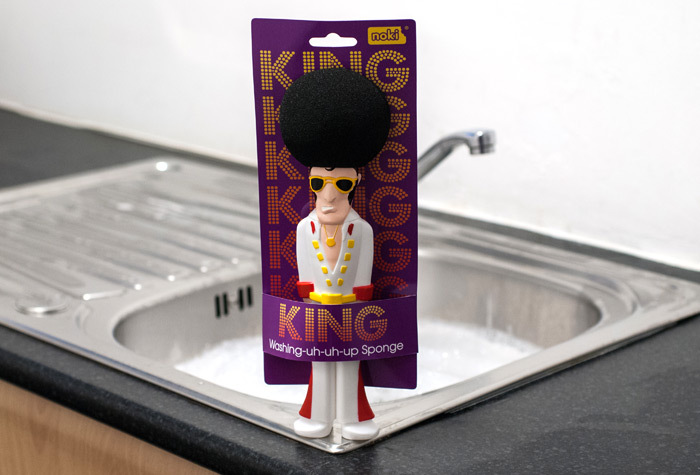 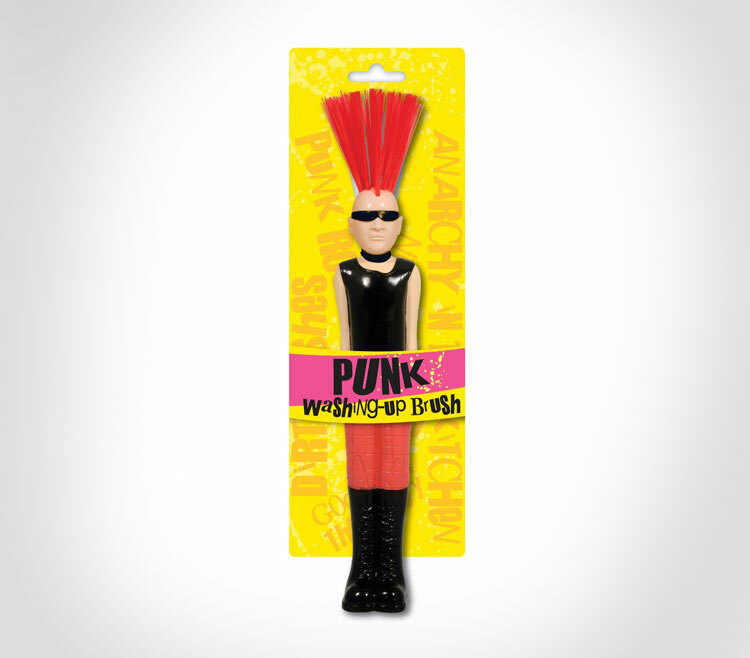 Also be sure to check out the King of Disco washing sponge, Punk washing brush, the Queen washing brush, and King Elvis washing brush.